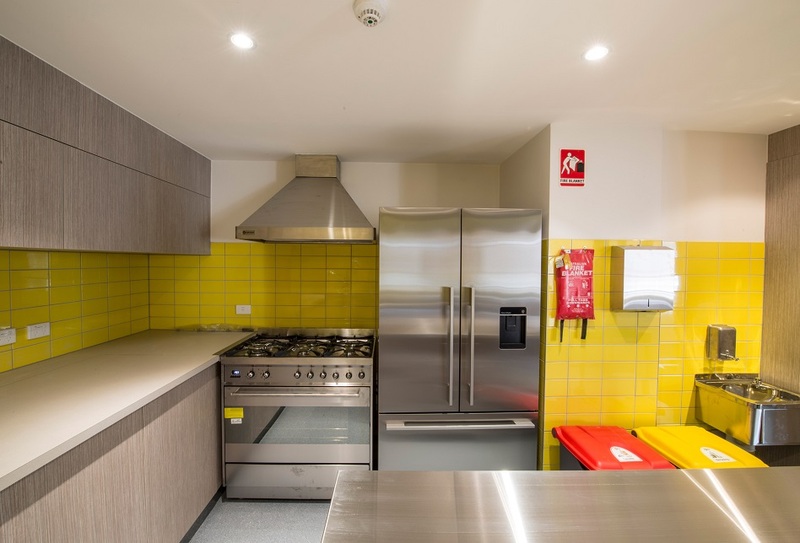 The Port Melbourne Neighbourhood House is a council owned facility providing community services, access + connectivity including numerous courses + cooking classes. 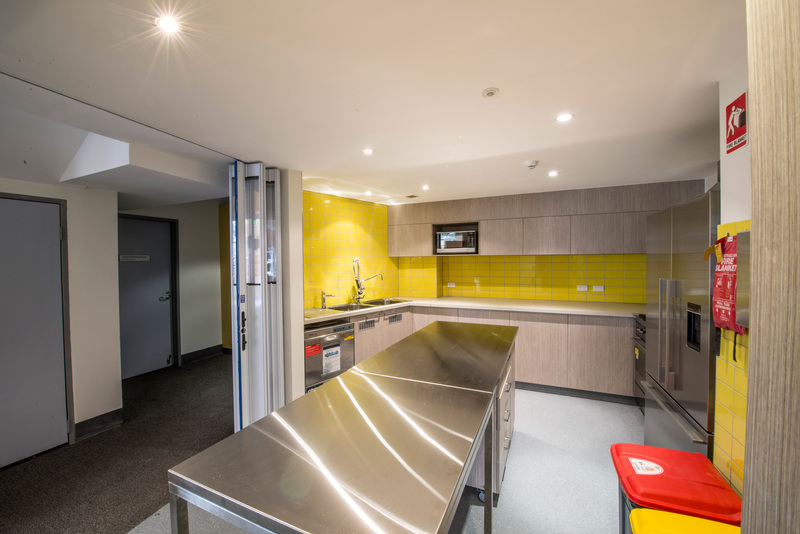 The centre comprises many rooms + classrooms used by a wide variety of the public with the kitchen being a facility within the centre which they are keen to promote + enhance to facilitate the cooking courses. 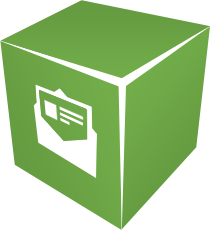 compliance, building regulations + health department requirements. 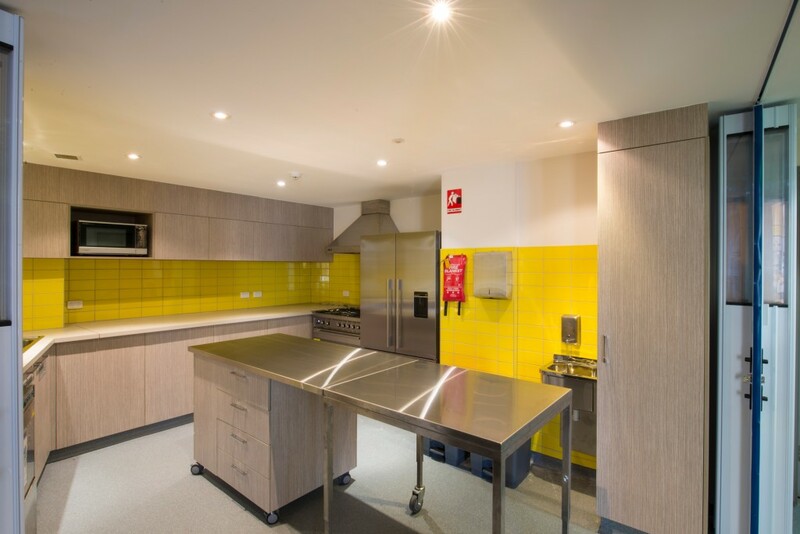 The refurbishment was to enhance the kitchen's facilities + provide a modern looking space to be able to conduct the learning courses within + support the numerous other functions + events held by the centre. 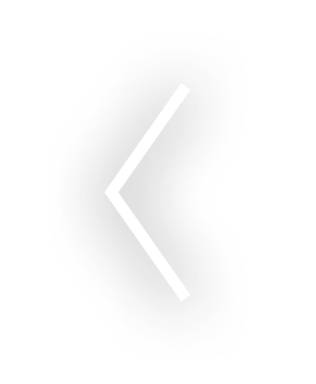 IN2 SPACE were chosen from a tender process open to various design firms, for their reputation in being able to deliver successful projects. 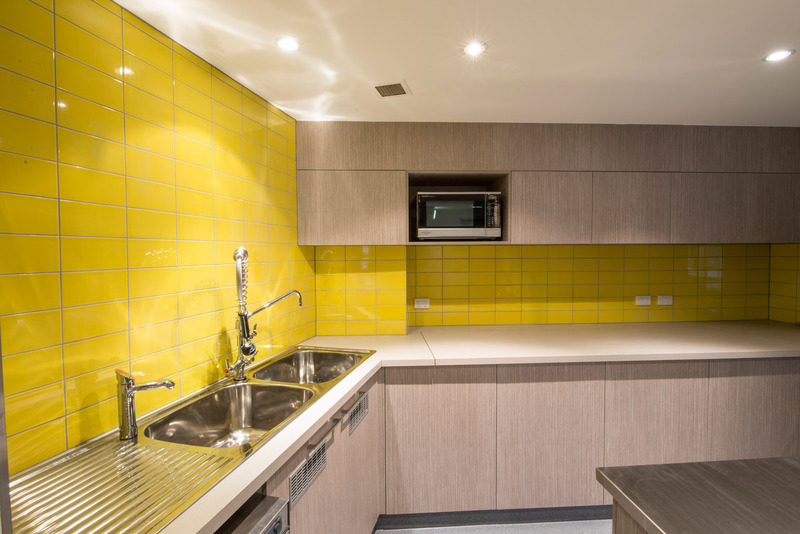 IN2 SPACE provided a complete Design + Documentation service for this fitted out commercial kitchen space in Melbourne. The interior design solution provided by IN2 SPACE allowed the facility to be stylishly + successfully used to conduct courses as well as cater for the centre's every day needs + numerous events + functions. 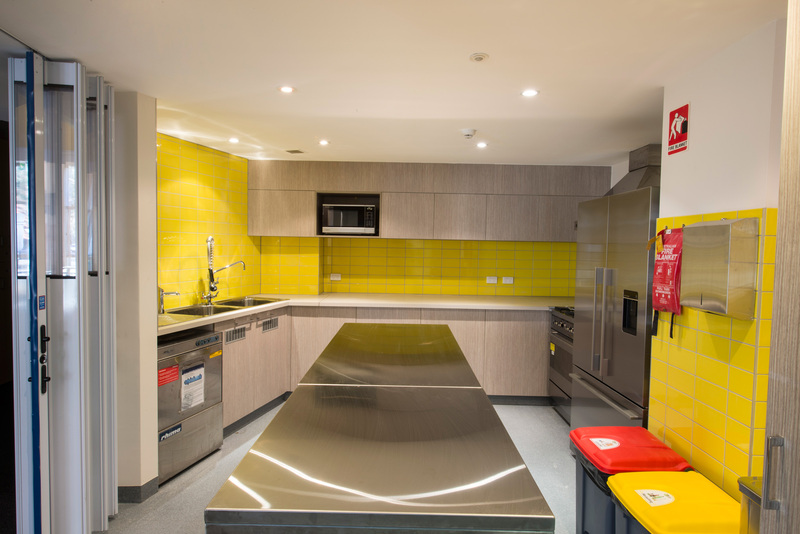 The new vibrant colour scheme recommended by IN2 SPACE blends in harmoniously with the centre's current colourful interiors + the new fitout has been embraced by all users. 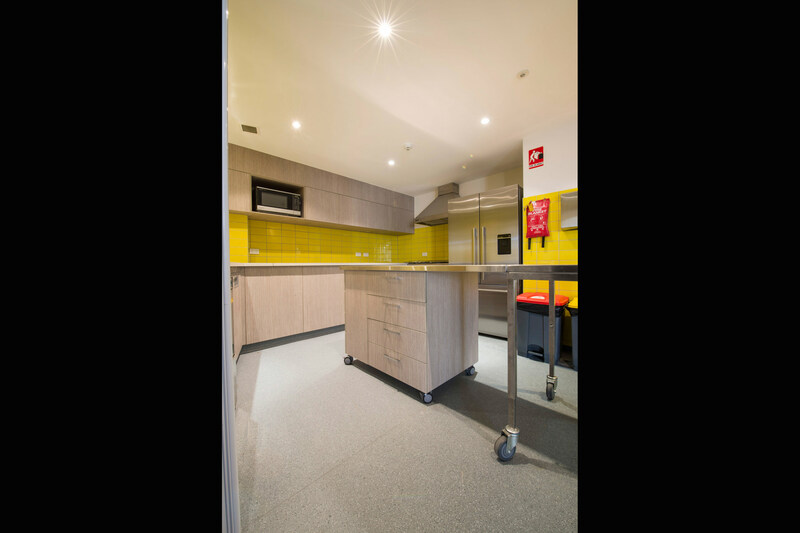 The new kitchen space was designed in order to be able to open up to the surrounding areas to cater for multiple types of functions + courses by way of collapsible bi-fold glass doors. New stainless steel appliances + fixtures were specified + fitted throughout the project, bringing the kitchen in line with commercial standards. Clever detailing was required in order to house an above ground grease trap in the cavity of the kitchen cupboards + this successfully eliminated the need for expensive excavation to the existing floor slab. 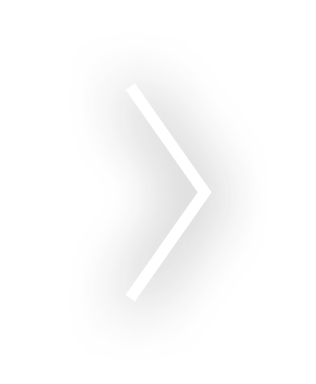 The space is successfully functioning as required and has extended the life of the facility for many years to come. We were also chosen as office interior designers for this next Melbourne business premises.